Rob, Krispy, and Kyle record a monthly podcast with the occasional friend to chat about their most recent nerdy passions… or whatever else Rob is annoyed with. Let your dork flag fly high! 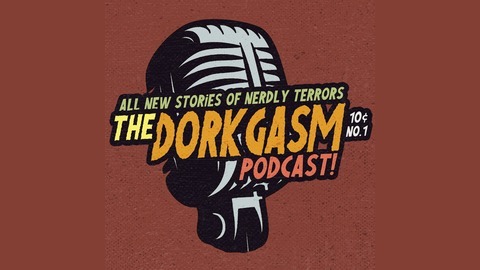 @dorkgasmpodcast on Twitter.